Have a look at our lightly used selection. 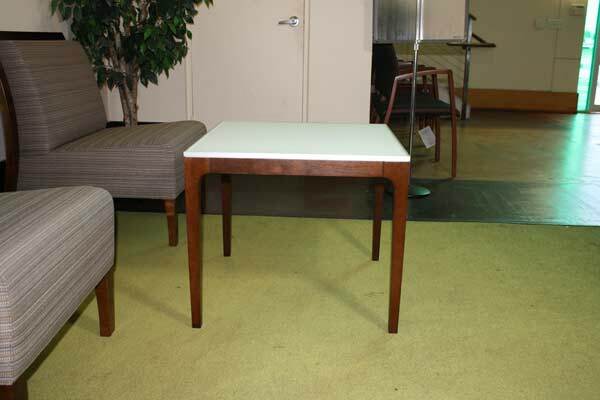 of cherry side table tables. 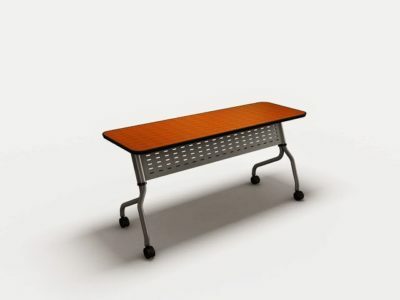 Save tons of money buying used office tables at Office Liquidation. 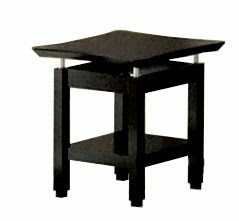 Looking for side table tables? 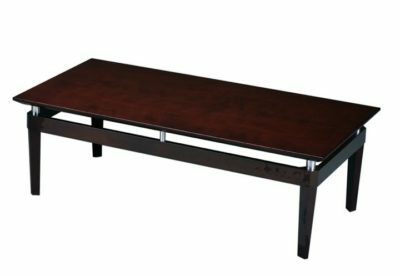 We have best pre-owned Gunlocke side table tables, in cherry, available at our air conditioned warehouse in Orlando. 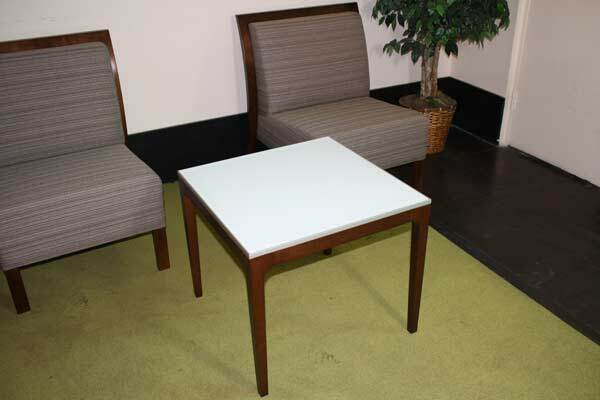 Office Liquidation is Orlando’s premier office furniture dealer for best pre-owned side table tables.